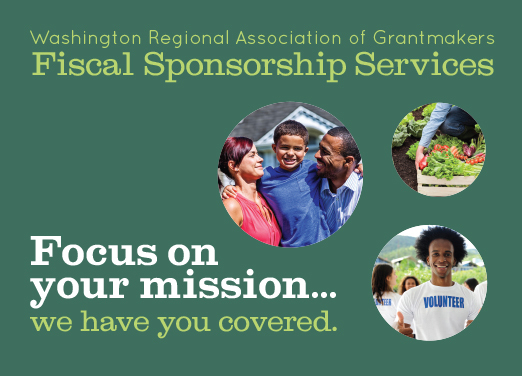 Washington Regional Association of Grantmakers | WRAG promotes increased, effective and responsible philanthropy to improve the health and vitality of the region. This initiative aims to secure $1 billion in new private and public capital to preserve and create affordable homes in our region. Read the announcement. Post your philanthropic and nonprofit job openings and we'll help you get the word out. A free service for members and $60 for non-members. Be in the know! 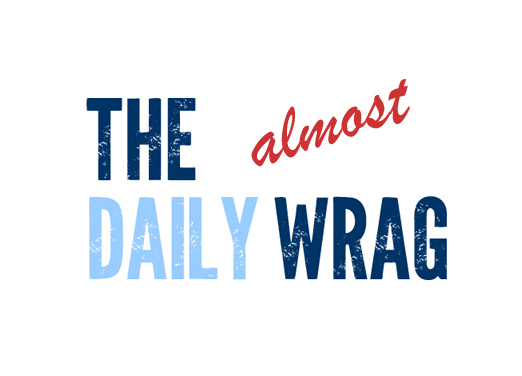 Subscribe to get the latest news about the Greater Washington region, philanthropy, and WRAG's members, delivered to your inbox three days a week. Fiscal sponsorship is one of the many ways WRAG serves the local philanthropic community. Click here to learn more about our services. 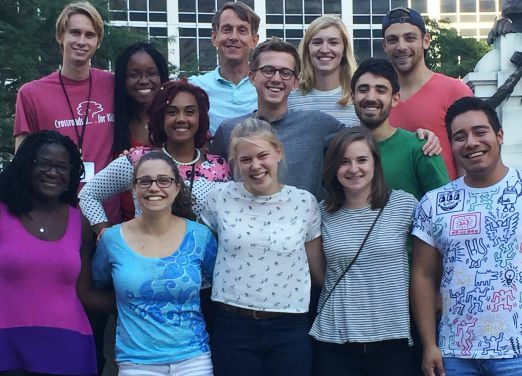 Learn about the work of the Washington AIDS Partnership, its Health Corps team, and how you can join the fight against HIV/AIDS in our region. Visit the website. This is a short content-managed message that does not rotate with the marquee above but provides important information. A link to some URL. and responsible philanthropy in the Greater Washington region. 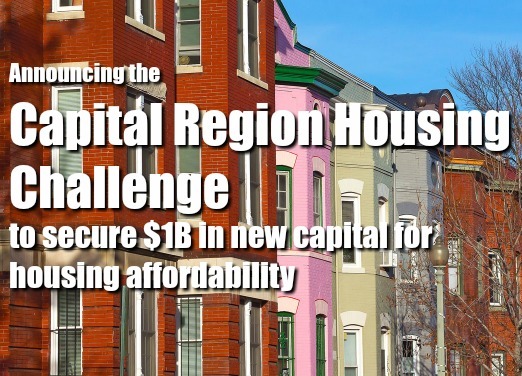 This regional effort will work to secure one billion dollars of new capital commitments for housing affordability by the end of 2020. The decennial census is a cornerstone of our democracy, determining Congressional districts and driving key decisions made by federal and local government, business, nonprofits, and philanthropy around the allocation of funding and where services are provided. 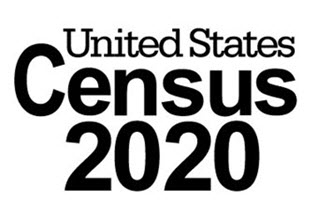 Due to a number of factors, including the shift to online data collection and the climate of fear among communities that are traditionally some of the hardest to count, the threat of an inaccurate census in 2020 is very real. When children, people of color, immigrants, low-income families, and other vulnerable populations are undercounted, they are effectively made invisible. Funders in this region are mobilizing to increase the likelihood that “everyone counts and everyone is counted." 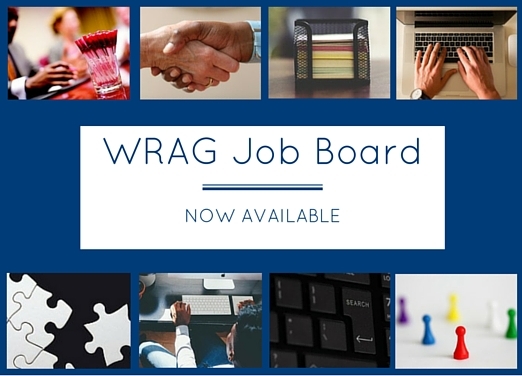 WRAG invites members to join the 2020 Census Working Group to help leverage the resources of local philanthropy and other stakeholders to ensure an accurate and complete census count in the region.